Hotel Munnar County is not too far from the Muthirappuzhayar River, a major tributary of the Periyar River that flows through Kerala. The hotel offers spacious rooms with queen size bed, free Wi-Fi, dressing table, wicker sofa, a flat-screen TV and en-suite bathroom. The rooms open into a common veranda that allows views of the surrounding greenery. Some of the rooms have Beautiful woodwork. 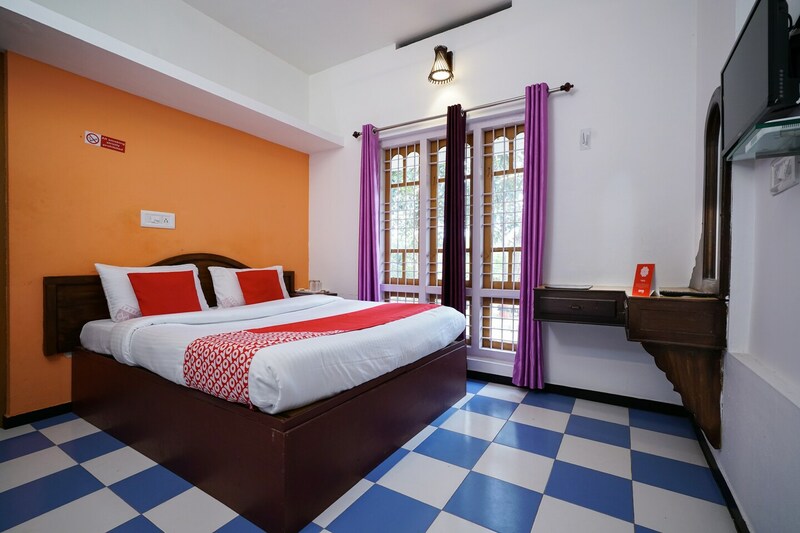 The hotel has parking facilities, a kitchen for hotel meals and snacks, power backup and CCTV camera surveillance.